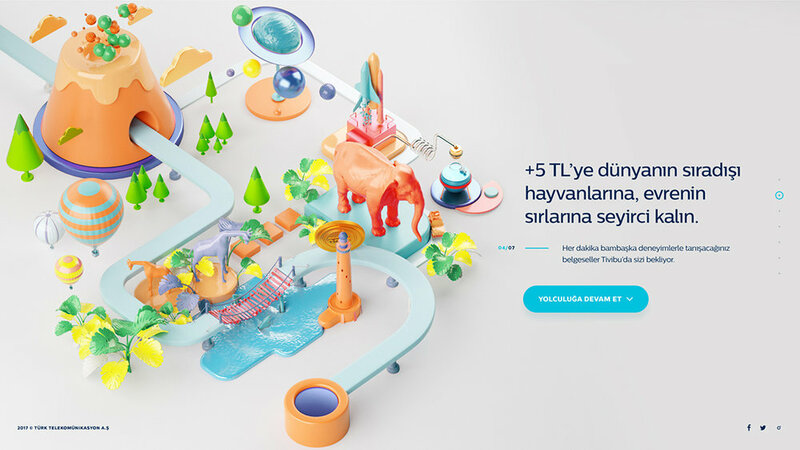 We created the animations and the designs that were used in the new micro site of Tivibu, the TV platform of Turk Telekom. 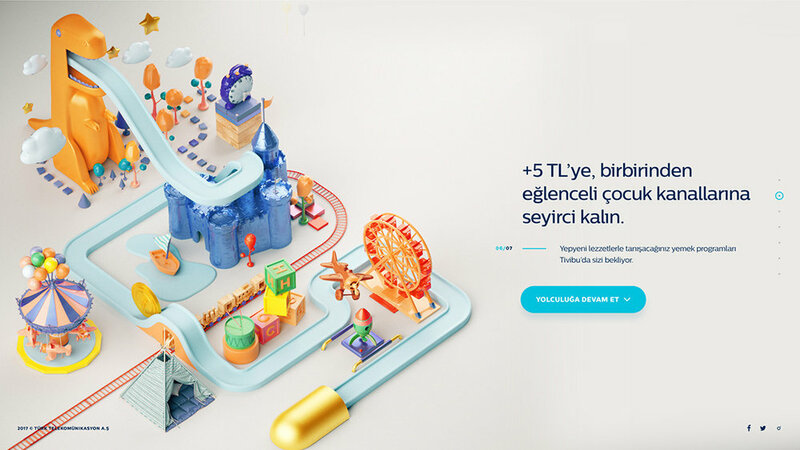 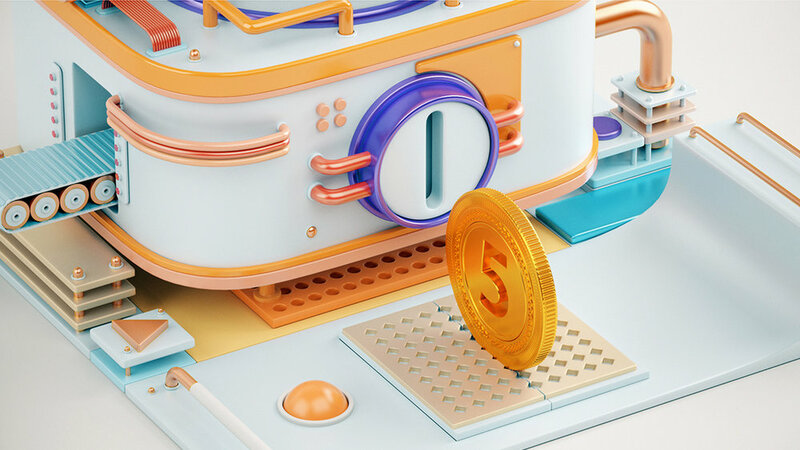 At the micro site: http://www.5tlyeseyircikalin.com, a symbolic 5 TL coin is hanging around the 3D concepts prepared to represent the Tivibu content. 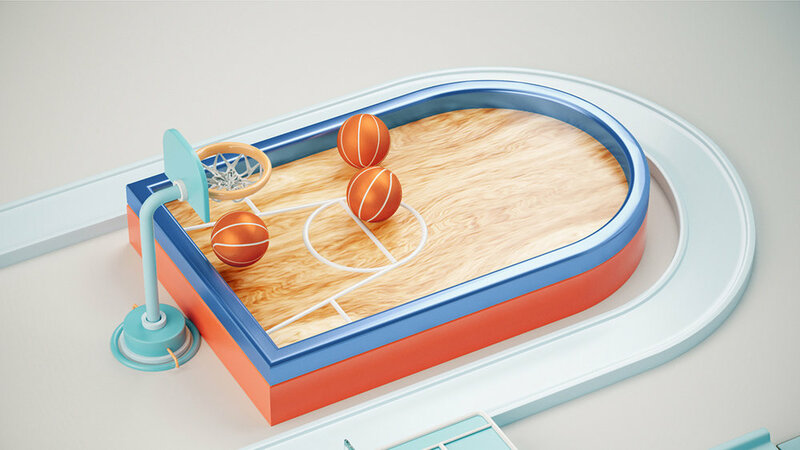 We lovingly completed this project for which we created original designs for the movies, sports, documentaries, food and children’s programs.